Dan M. McDaniel Jr. has more than 20 years' experience representing domestic and international gaming clients, including casinos, manufacturers, distributors, lessors, shareholders, officers, directors, key employees and others. Served as special counsel to a private equity group in its bankruptcy court purchase of a controlling equity interest in a publicly traded corporation that owns and operates multiple casinos. Guided a developer client through the Mississippi regulatory process to construct and operate a shore-based gaming establishment. Led the $100 million acquisition of a riverboat casino located in Amelia, Louisiana, handling regulatory and gaming issues as well as financial and real estate aspects. 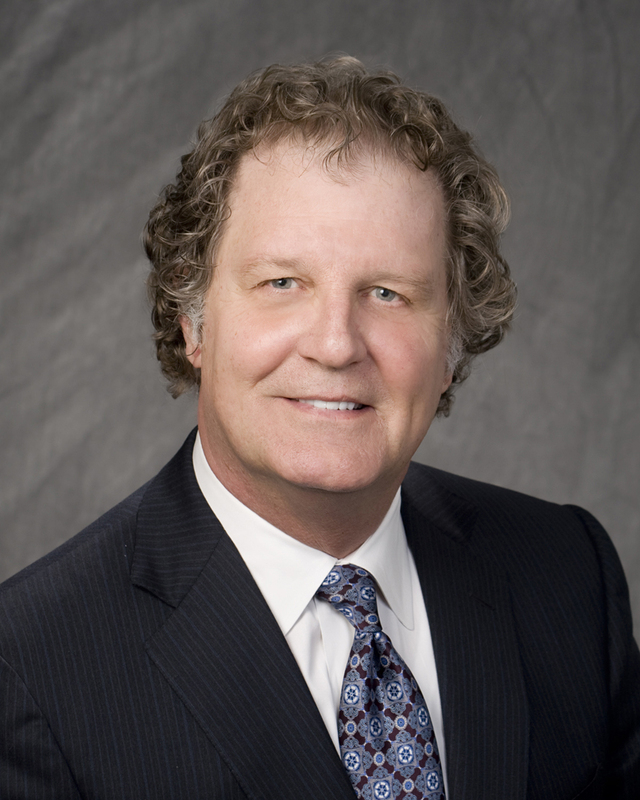 Mr. McDaniel practices exclusively in gaming law and is the chair of Baker Donelson's Gaming Industry Service Team. Mr. McDaniel represents clients before gaming authorities with regard to licensing, registration, findings of suitability, transfers of ownership, work permits, patron disputes, investigations, disciplinary proceedings and other regulatory matters. Mr. McDaniel also has experience representing clients in proposed gaming legislation. Mr. McDaniel launched his gaming law practice while at Heidelberg and Woodliff in 1991, later moving in 1996 to Phelps Dunbar, where he began that firm's gaming practice and grew it to one of the largest gaming practices in the country. In 2010, he moved to Baker Donelson to form the Firm's Gaming Industry Service Team. Facilitated the fast-track approval of Mississippi gaming and other governmental approvals for a client's $80 million purchase of an existing Mississippi gaming establishment. Served as expert witness regarding gaming suitability issues in tax-related litigation. Served as special counsel to a trust in its foreclosure of lenders' interest in licensed casinos. Served as appellate counsel and obtained the reversal of a $1.9 million judgment against a gaming company and entry of judgment in client's favor in Mississippi Court of Appeals. Successfully opposed former judgment creditors motion for rehearing and petition for writ of certiorari to the Mississippi Supreme Court. 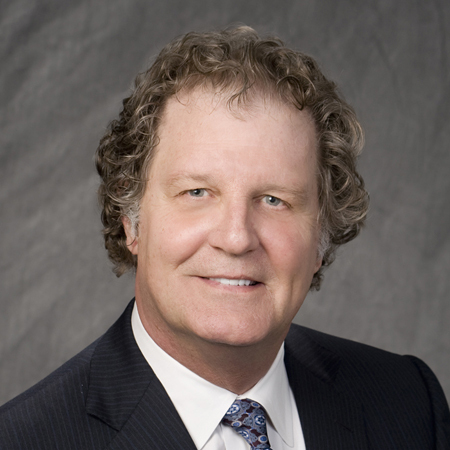 Named the Best Lawyers' 2018 and 2012 Jackson-MS Gaming Law "Lawyer of the Year"
Dan McDaniel of Baker, Donelson, Bearman, Caldwell & Berkowitz, PC is regarded by sources as a 'very well-connected' lawyer who 'gets the job done.' Based in Mississippi, he acts for clients on a wide range of gaming matters, including regulatory issues, licensing and proposed legislation. Dan McDaniel is recognized as a 'clear leader' with broad experience in the gaming industry. He represents national and international clients in corporate, licensing and regulatory matters, as well as disputes and disciplinary proceedings.